Relaxed. Eclectic. Vibrant. 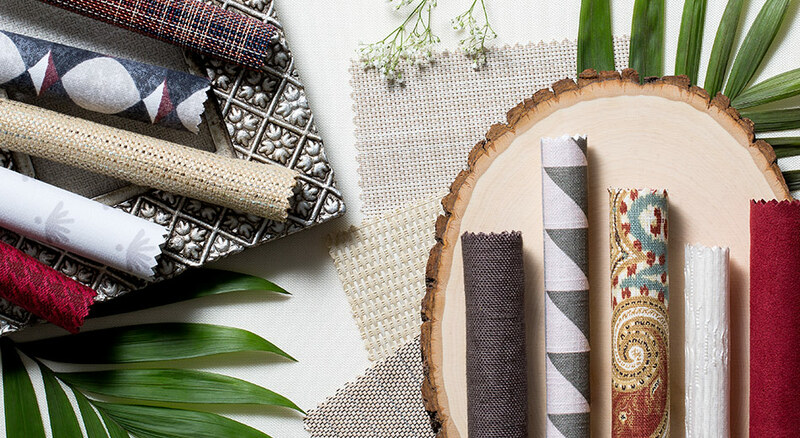 This palette takes inspiration from across the globe and throws it together for a unique mix of bohemian window treatment styles that's both sophisticated and effortlessly cool.